Enjoy resort style living in Marina Del Rey, in this very spacious 3 bedroom, 2.5 bath town-house. Large floor plan with split level: large living/dining with high ceiling, recessed lighting, fireplace, cherry wood floor, large windows, French doors, brick private patio, gourmet kitchen, stainless steel appliances, custom pantry. Spacious master bed & bath with soak tub, separate shower. Located in the private, gated community of Villa Vallarta, you can enjoy green belts, racquetball court, pool, spa, hot tub, meticulously maintained grounds and ample guest parking. Close to the marina and Venice beach and directly across, from Glen Alla Park, which hosts a Farmers Market every Friday. Minutes away from the new dine-in theaters, shops, top notch restaurants, beaches, freeways and so much more! 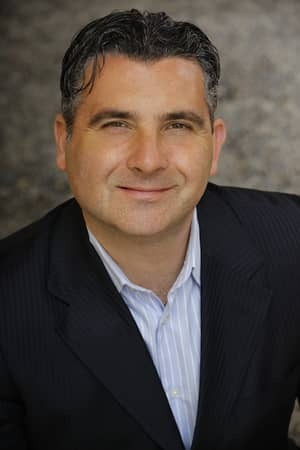 Panos Papadopoulos is a licensed real estate broker and has been active in real estate investments since 1995. Having bought and sold dozens of residential and commercial properties for his own account in 4 continents over the years and hundreds of properties for his clients over the years, Panos brings a depth of knowledge and skill that is unmatched by the average agent and broker. With a background in finance, real estate and law with more than a decade of remarkable consulting services to multi-nationals such as Pepsico, Nestle, Mattel, Quaker/Gatorade, Panos’ unique and value-added perspective can assist in pointing to the right direction on estate planning, taxation, business and real estate law and finance matters. 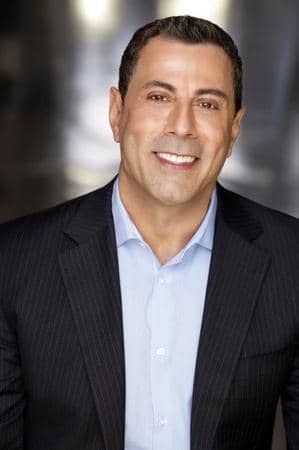 He is a member of both the Beverly Hills/Greater Los Angeles Area and Orange County boards and he is a member of California and National Association of Realtors. He is detail oriented, doesn’t subcontract any work and takes pride in providing his clients with a 5 star service, every time, without an exception. Panos’ graduate work was done alongside the legendary, Peter Drucker, the father of modern management. Panos was also a key shareholder of a European investment management firm and a member of the Board and Investment Committee. I have been in real estate for over 30 years. My experience and knowledge of the Los Angeles area sets him apart from the other agents. I am not just any real estate agent. To be called a REALTOR, I have shown a higher level of knowledge and experience to assist you with your real estate needs. I help you negotiate and ultimately guide you through the entire transaction process. Providing the best customer service is a top priority for me. Over the years I have created a network of real estate agents locally and nationally, which is an advantage to the consumer. Currently I have ownership in four Keller Williams offices. My real estate career originally started in Hancock Park where I was in the top 25 realtors in the Los Angeles region. Over time I have expanded my business to the Santa Monica, Venice and Marina del Rey areas. For the past 15 years I have been living and selling in the beach communities. I now have a team of professional to serve our clients.